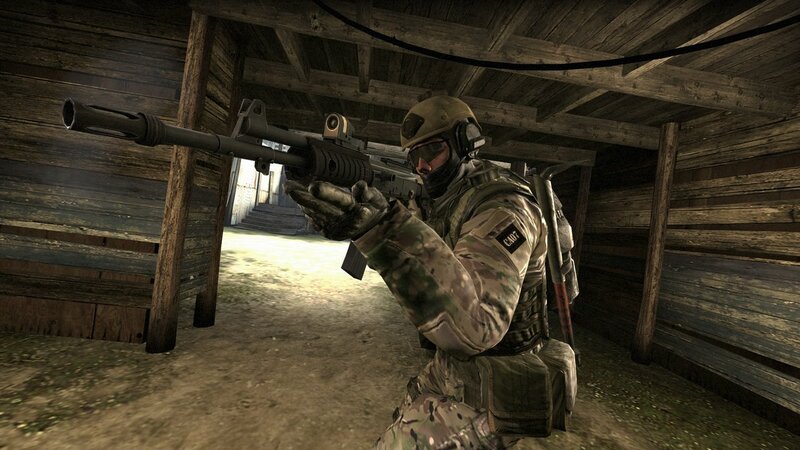 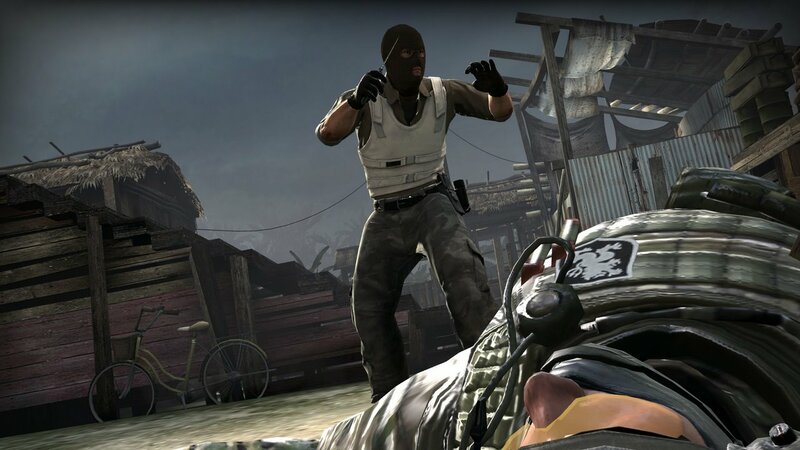 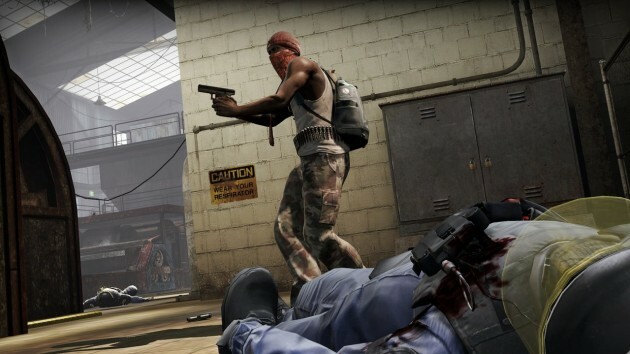 In a sign that Counter-Strike: Global Offensive will not be all about competitive play, Valve has just announced that CS:GO will include the popular Gun Game mod when the new CS game is released in early 2012. 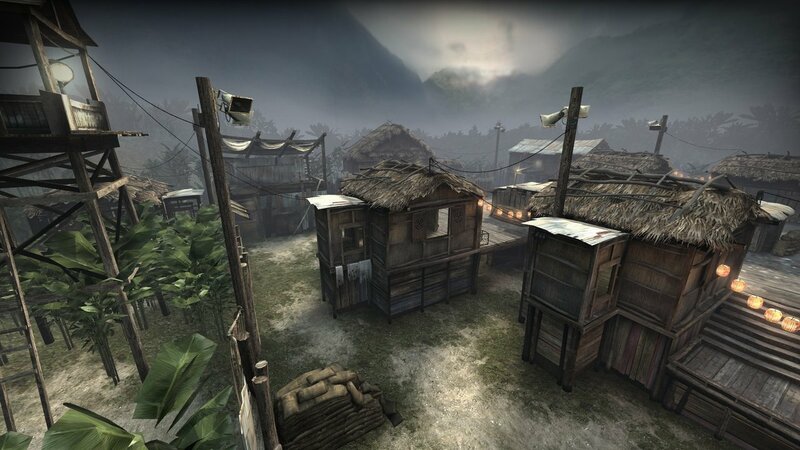 Read on for more details and 9 new screenshots from the game. 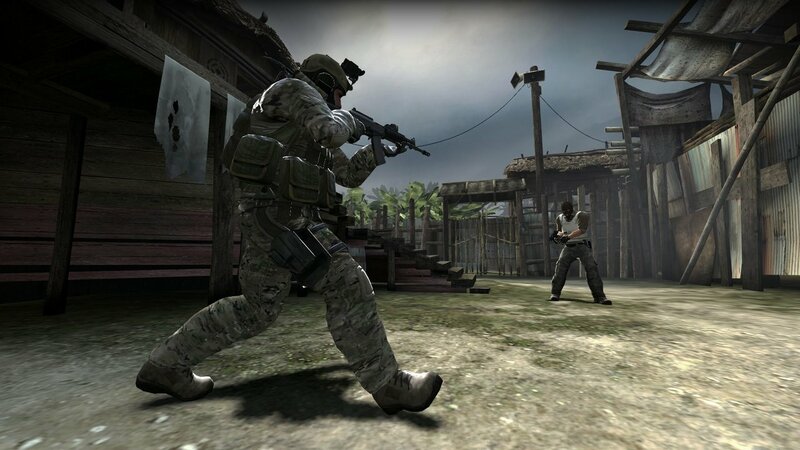 Valve is working directly with creators of Gun Game to create Arsenal Mode, which will include two variants: “Arsenal: Arms Race” and “Arsenal: Demolition”. 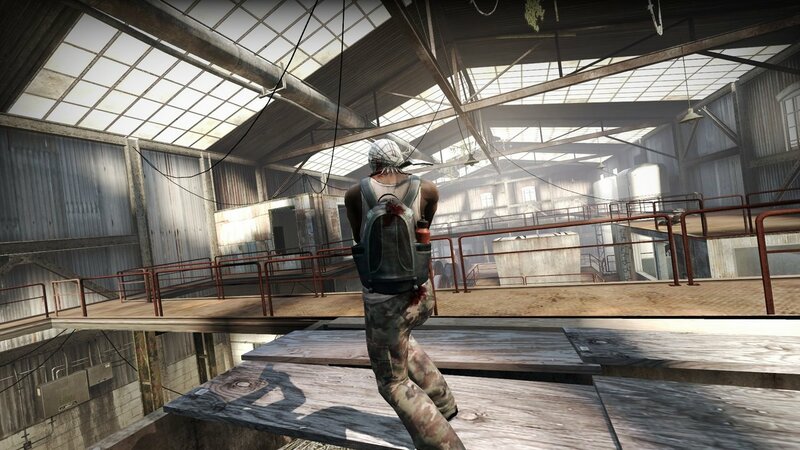 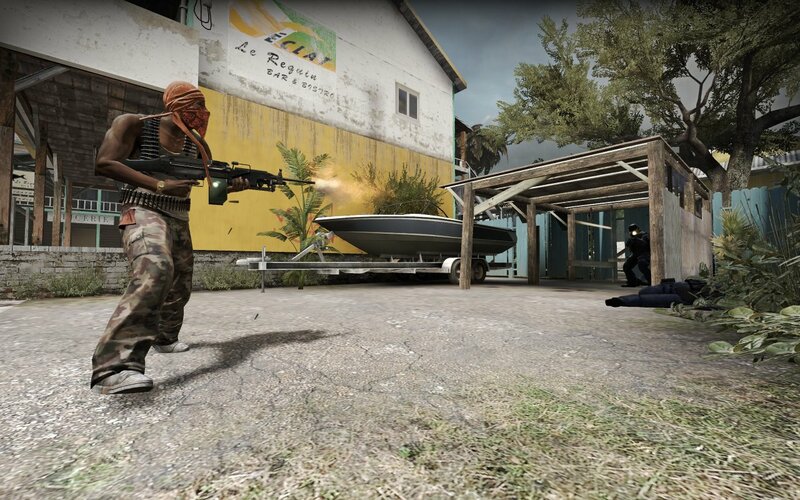 The new game mode will add eight new maps and expand on the classic Counter-Strike gameplay. In the Gun Game mod, players start with a basic pistol and must score kills to receive better weapons. 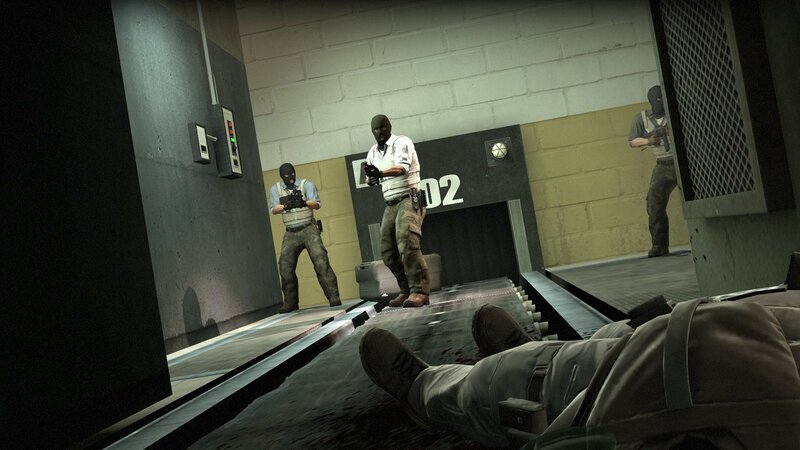 Presumably Arsenal mode will work in the same way. 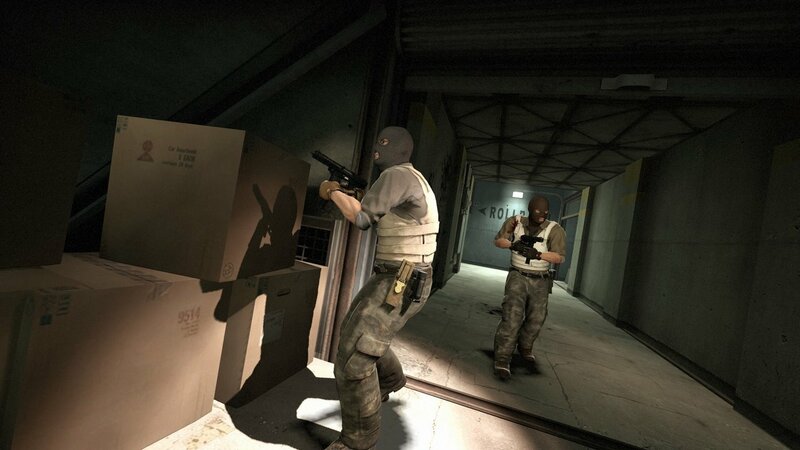 CS:GO is targeted for release on Playstation Network, Xbox Live Arcade, and Steam (for PC and Mac) in early 2012.